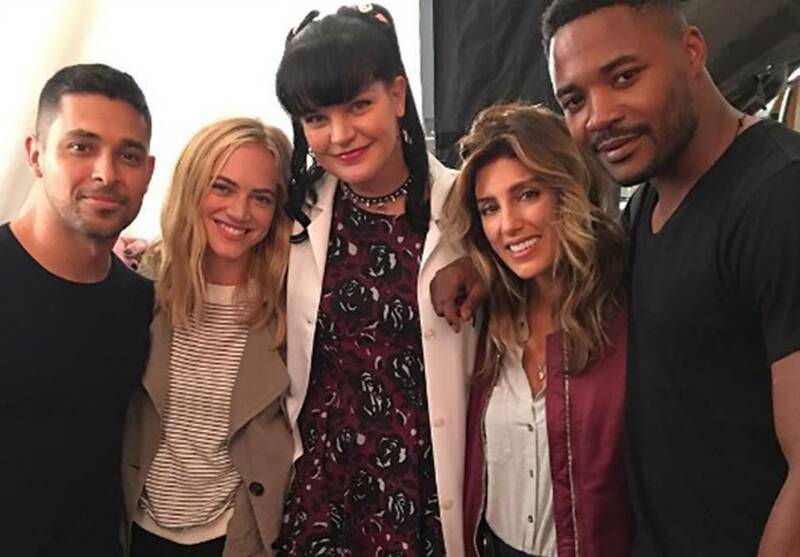 NCIS Spoilers & Cast News: NCIS Season 14 New Lead Named, NCIS: New Orleans Season 3 BIG Cast Changes & NCIS: Los Angeles Season 8 Update! While we know the main NCIS TV show will see HUGE cast changes for NCIS Season 14 with at least 3 additions to the regular cast, two of which are huge names in acting (those major NCIS S14 spoilers here), NCIS New Orleans will also be undergoing big changes for Season 3. Will NCIS Los Angeles Season 8 follow suit with cast changes? Oh, and what is the name of one of the last of NCIS Season 8’s new lead’s names? Read on. Spoilers follow for NCIS Season 14 cast spoilers. NCIS Season 14 series lead / cast member Wilmer Valderrama will play the role of NCIS Special Agent Nick Torres who disappeared six months ago while undercover. NCIS Season 14 premieres on Tuesday, September 20 at 8 p.m. on CBS. Former NCIS actor (having played NCIS Special Agent Anthony “Tony” Dinozzo) Michael Weatherly’s new show Bull Season 1 will air after NCIS at 9 p.m.
Spoilers follow for NCIS New Orleans Season 3 cast spoilers. Actress Vanessa Ferlito will going the NCIS New Orleans cast a series lead character. Since that announcement, it has also been reported that actress Zoe McLellan (who plays NCIS Meredith “Merri” Brody) will not be returning a NCIS New Orleans series leade for Season 3. This news makes the hiring of actress Vanessa Ferlito more understandable. NCIS: New Orleans Season 3 premieres on Tuesday, September 20 at 10 p.m. on CBS following the NCIS Season 14 premiere and Bull Season 1 premiere. Spoilers for NCIS Los Angeles Season 8 cast follow. Unlike NCIS and NCIS New Orleans, it doesn’t appear that there will be in any major cast changes for the series leads for NCIS LA Season 8 to open the season anyway. Fans may know that actress Daniela Ruah (who plays NCIS agent Kensi Blye) was pregnant with her second child. This time, it appears that this pregnancy may well have been written into the script impacting her character and love interest on the show Eric Christian Olsen (who is Ruah’s real-life brother-in-law how plays LA detective / cop Marty Deeks). How this will play out as NCIS Los Angeles Season 8 progresses remains to be seen. The actress is currently on maternity leave as of last week. NCIS: LA Season 8 premieres on Sunday, October 2 at 8 p.m. on CBS. A fun 2016-17 ahead for NCIS fans including with NCIS alumni Michael Weatherly’s Bull.